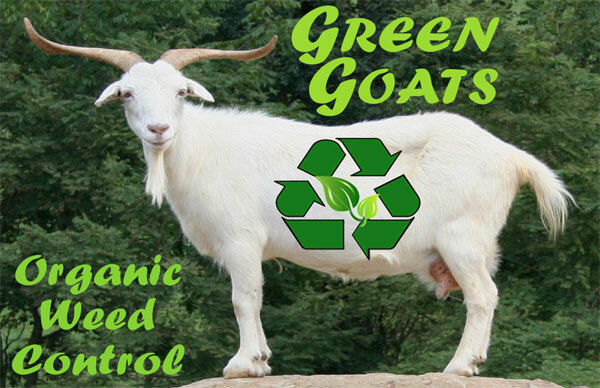 We have put our Green Goat Organic Weed Control Service pretty much on hold due to family time constraints. We still rent out goats to local folks with good fencing and hope to be able to expand our services at a later time. Contact us for pricing, which is essentially $100 for loading and unloading, $1 per mile for transportation, and a daily rate for the goats that is based on the number of goats involved.